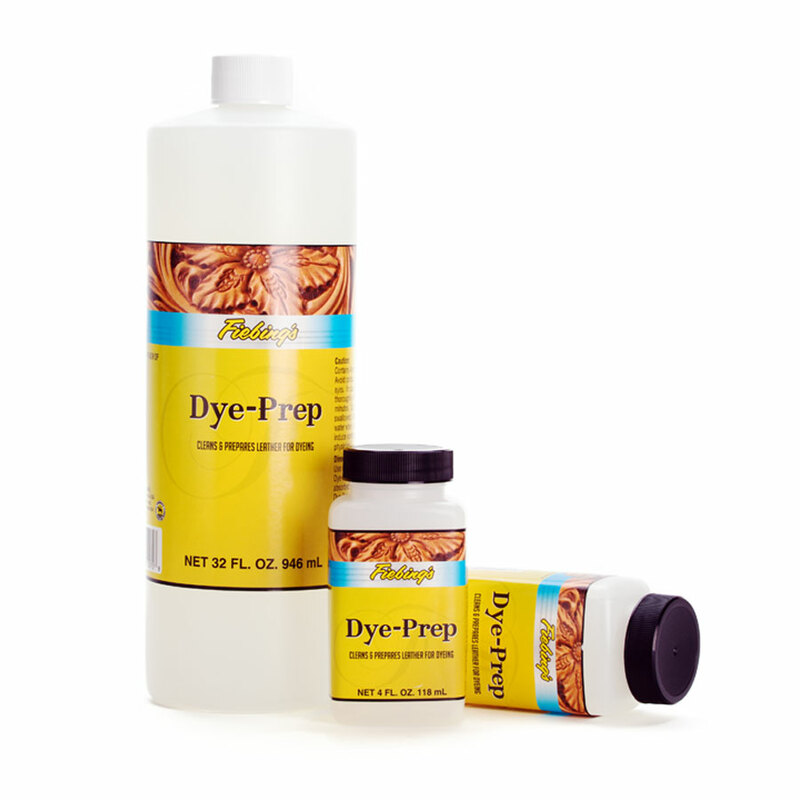 Product information "Fiebing's Dye-Prep (Special cleaner)"
Fiebing's Dye Prep prepares untreated leather for dyeing. This cleaning product is for use on tannery leather that has not been previously dyed or finished. This cleaning agent removes dirt, grime, and other light tannery finishes. For ex., some leathers have a wax coat to appear smoother which should be removed before dyeing. Dye preparation - why and how? After removing of soiling the leather dye can penetrate more deeply into the leather without leaving stains. Dye application is much cleaner and more even. 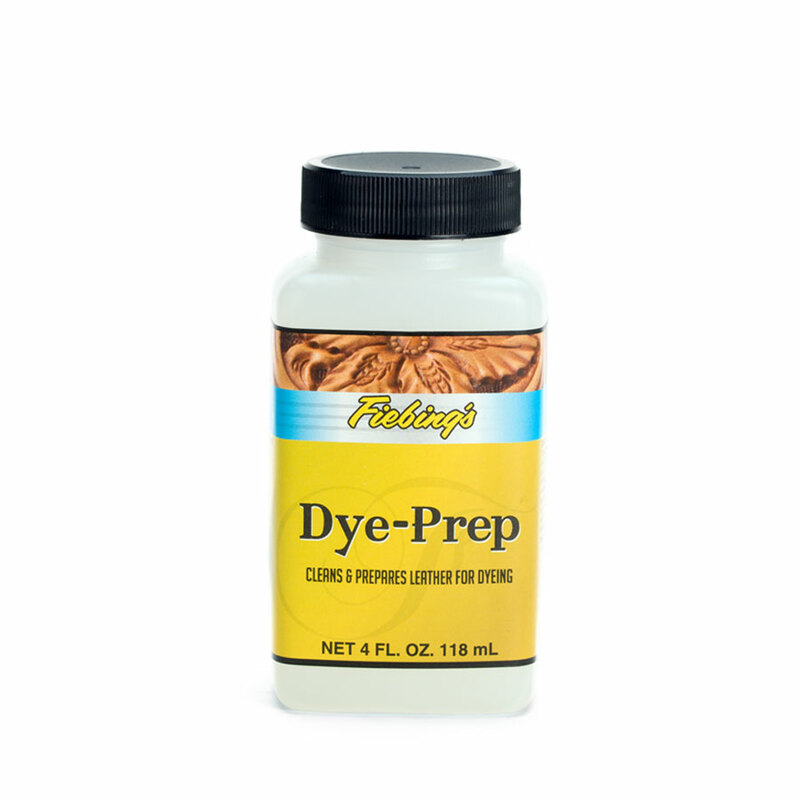 Apply Fiebing's Dye Prep with a sponge or a cloth. We recommend you use this product only in a well ventilated room and wear nitrile or latex gloves. 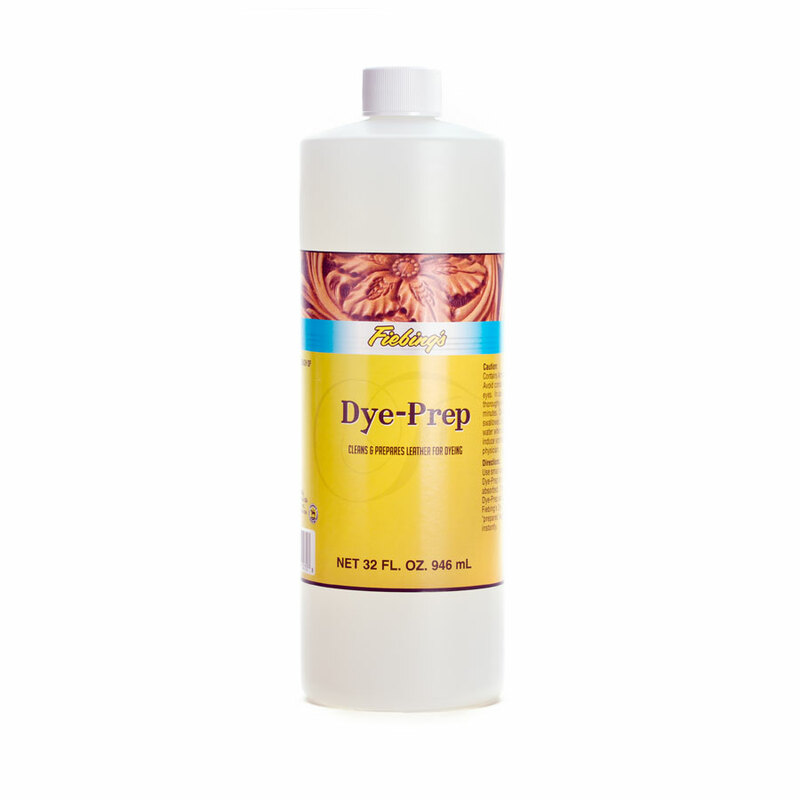 Related links to "Fiebing's Dye-Prep (Special cleaner)"
Customer review for "Fiebing's Dye-Prep (Special cleaner)"
Dieses Produkt gibt es schon sehr lange und wird von mir auch vor jeder Arbeit auf unbehandeltem, ungefärbtem Leder eingesetzt. Die Färbung wird damit sehr viel gleichmäßiger als ohne das Produkt. Meine Empfehlung und 10 Sterne!